The PSUPedia forums • View topic - In-Game menu translations? 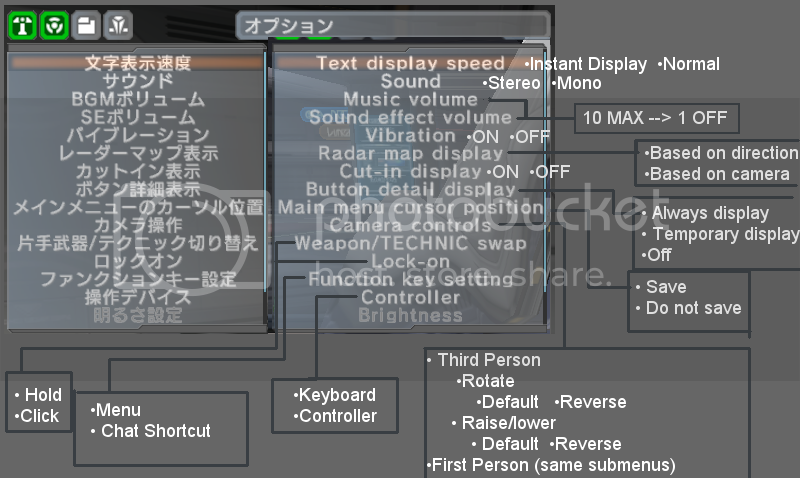 Post subject: In-Game menu translations? And I've looked all over with no luck :/ I figured this place would have been the one place that would have it, but alas, i've yet to find it..
Post subject: Re: In-Game menu translations?